Injuries can happen to you or a loved one anywhere at any time. It may be when you least expect it and when an injury occurs it can be very stressful for you. Besides the pain you likely experience you may immediately start to worry about what is going to happen to and your family, how will you make up for your lost salary while you are hurt and who will pay for these medical bills. Everything seems to happen all at once and you can have a hard time deciphering just where to turn and what to do. 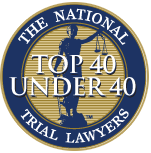 At times like this it can be to your advantage to have a personal injury lawyer on your side. To make sure you get the help you need you want to look for certain qualities in a personal injury attorney in Long Beach so you can get the best help possible. 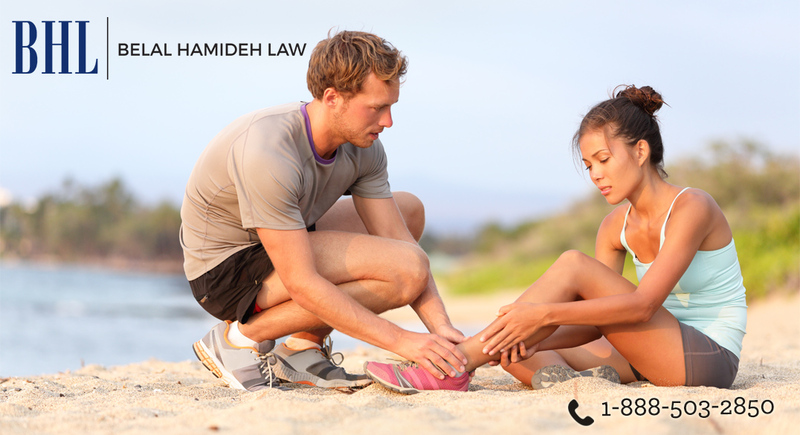 If you have never had to look for a personal injury attorney in Long Beach before, you will quickly find that there are many lawyers in the area that offer up services to assist people. Your chore is going to be to find the best one suited for your needs. It might seem frustrating at first since you have so much information to wade through, but you can narrow things down by first making sure any lawyer you consider has good experience in dealing with personal injury cases. This means they have handled many cases before, have gone to trials before and are very familiar with federal, state and local laws and statutes. You want a lawyer that is going to be a good communicator on several levels. First, you want someone that is honest and open with you, explains everything to you and answers any questions you may have and makes time for you as a client. You also want them to be personable and able to work well with other lawyers, insurance companies, medical personnel and the court system so that the lines of communication are always open and your case moves along well. Finding the right personal injury attorney in Long Beach can make a big difference in the outcome of your case. 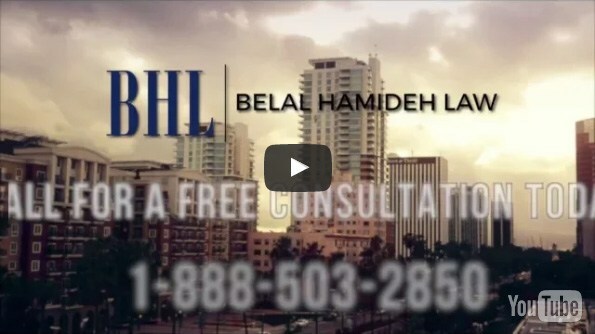 To be sure you get the help you need, make sure you call Belal Hamideh Law at 888-503-2850 or go to their website at https://belalhamidehlaw.com/belalhamideh.